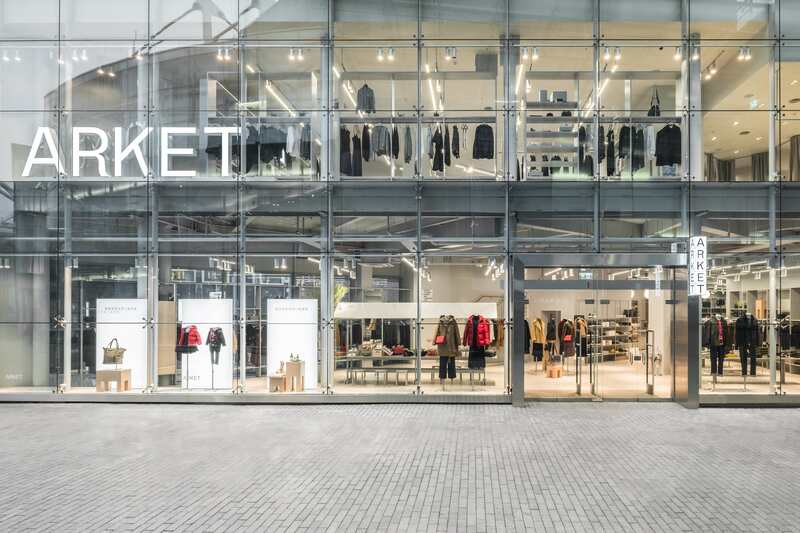 Arket’s new 13,000 sq ft regional flagship store is located on Bullring’s upper level. Designed by an in house team, the new store features the brand’s full men, women, children and lifestyle collections, as well as a café promoting fresh, seasonal and sustainable Nordic recipes. 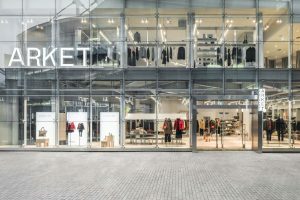 Arket adds to Hammerson’s considerable track record of supporting new brand roll-outs across the UK, including German fashion group, HUGO BOSS, which launched its first HUGO store outside of London and second in the UK at Bullring on 1 November. 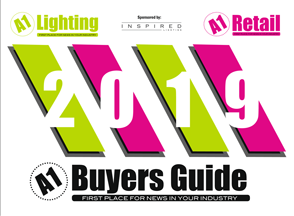 NYX Professional Make Up opened its first standalone store in the West Midlands earlier in the year and Morphe Cosmetics, the US make-up brand, will shortly open its first store outside London and second in the UK. Bullring recently celebrated its 15th birthday and is now one of Europe’s most successful shopping and dining destinations with a footfall of over 36 million a year. On opening, Bullring brought 53 new brands to the city, with more than 50 of the original brands continuing to trade there. 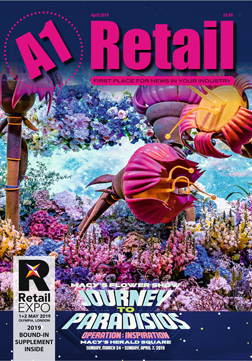 Over the last 15 years, the numbers of restaurants, aspirational brands and consumer brands at the centre have doubled.